Continental plan with convenient main floor guest suite. Open plan features upgraded Gourmet kitchen, butlers pantry, fireplace, and screen porch. 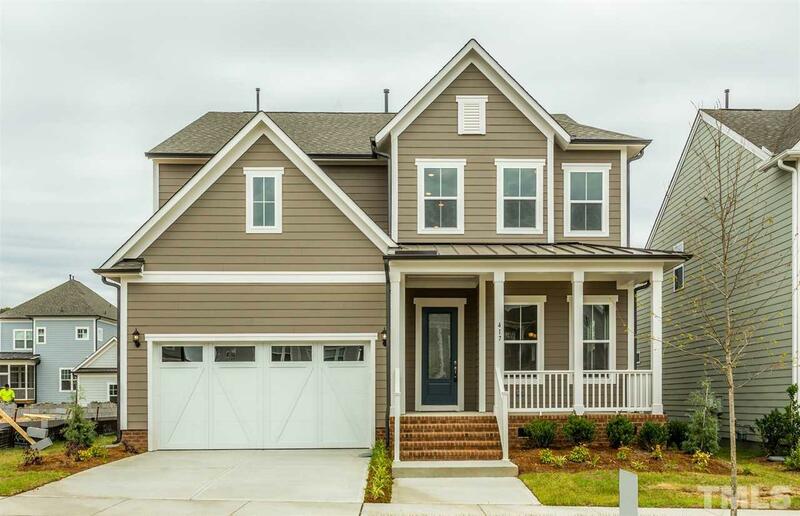 Second floor features open loft and luxurious owner's suite with tile shower and tub.Ask about closing cost incentives available through preferred lender, Pulte Mortgage! Ready April 2019!